The Nvidia GeForce GT 1030 (sometime GTX 1030 called) is an entry level dedicated graphics card for desktops. It is based on the GP108 chip using the Pascal architecture in 14nm FinFET. It features three streaming multiprocessors (SMs) and therefore 384 shader cores, 24 texture units and 16 ROPs. The 2 GB GDDR5 memory are connected with two 32 Bit memory controller (48 GBit/s). The shaders are identical to other Pascal cards like the GTX 1050 and therefore also the support for DirectX 12 FL 12_1. The performance is slightly below the Radeon RX 550 from AMD and therefore only suited for low to medium detail settings of modern games like Battlefield 1. The TDP of the GT1030 is specified as 30 Watt. The Nvidia GeForce GTX 1070 Ti is the second fastest Pascal based graphics card in November 2017. It is a high-end desktop graphics card based on a cut down GP104 chip as the GTX 1080 and manufactured in 16 nm FinFET at TSMC. Compared to the GTX 1080, it uses the more available GDDR5 graphics memory, and compared to the GTX 1070 it offers more shaders (2432 versus 1920). More details on the Pascal architecture including all features and comparisons to Maxwell, can be found here. The performance of the GTX 1070 Ti was in our tests right between the GTX 1070 and GTX 1080. However, the powerefficiency was worse than the GTX 1070 and near the GTX 1080. Nvidia also specifies the 1070 Ti and 1080 at 180W. The Nvidia GeForce GTX 1070 is the second fastest Pascal based graphics card in mid May 2016. It comes in two variants, the desktop version (see here for the detail page) with 1920 shaders and the mobile variant with 2048 shaders and lower clock rates. Both cards are based on a cut down GP104 chip (like the GTX 1080) and are manufactured in 16 nm FinFET at TSMC. Compared to the GTX1080, the GTX1070 features less CUDA cores (2048 versus 2560) that are clocked a bit lower (maximum Boost 1645 versus 1733). Instead of the new GDDR5X, the GTX 1070 uses slower GDDR5 graphics memory - but still 8 GB. 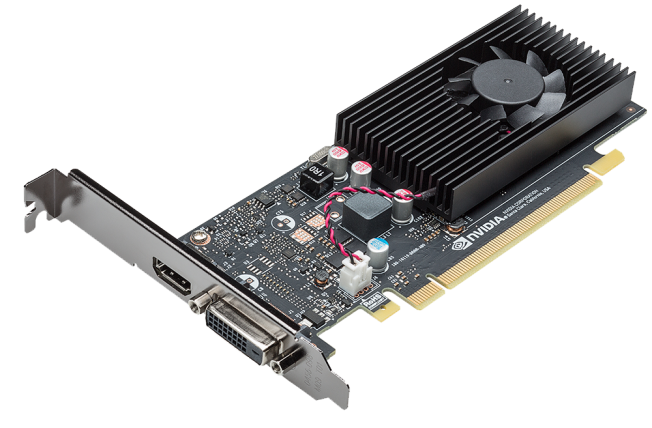 The TDP is also reduced and rumored to be 10 Watts higher than the predecessor, the GTX 980M. For thin and light laptops Nvidia offer a Max-Q called version of the GTX 1070 with lower TDP and also significantly lower performance. Sadly this variant im sold with the same GTX 1070 name, making it hard to judge the performance. The performance depends on the cooling solution of the laptop. With a good fan system, the performance of the laptop version is on par with the desktop GTX 1070 (Founders Edition). Nvidia claims that partner solutions can be up to 10 percent slower however. In our benchmarks with various laptops the performance ranged from -5 to -14% slower performance compared to partner models of the GTX 1080 desktop models with slightly higher clocks. On average the GTX 1070 is around 20 percent faster than the old mobile GeForce GTX 980 and therefore the second fastest mobile graphics card (non SLI). Therefore it is capable of WQHD and 4K gaming in high settings (see game benchmarks below). The GP104 chip is manufactured in 16nm FinFET process at TSMC and offers a range of new features. DisplayPort 1.4 (ready), HDMI 2.0b, HDR, Simultaneous Multi-Projection (SMP), improved H.265 video en- and decoders (for PlayReady 3.0) are only some of the improvements. See our detailed Pascal architecture article for more details. 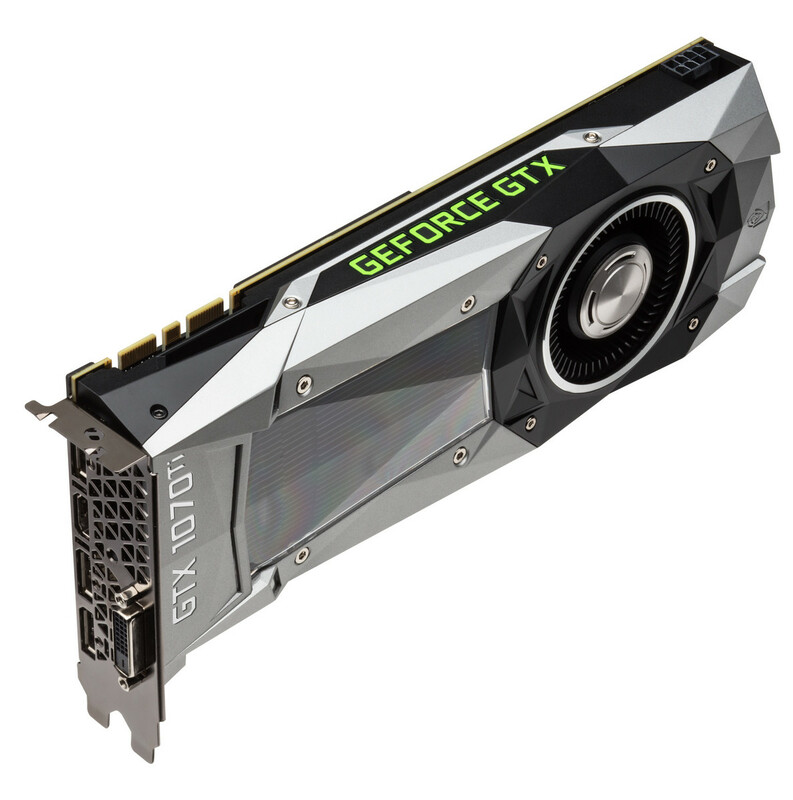 The power consumption of the GTX 1070 is specified with 115 Watt TGP according to Nvidia and therefore slightly above the old GeForce GTX 980M. This leads to rather big and clunky gaming laptops that use the GTX 1070. The later released Max-Q version of the GTX 1070 uses only 80 - 90 Watt TGP and is therefore better suited for thin and light laptops.